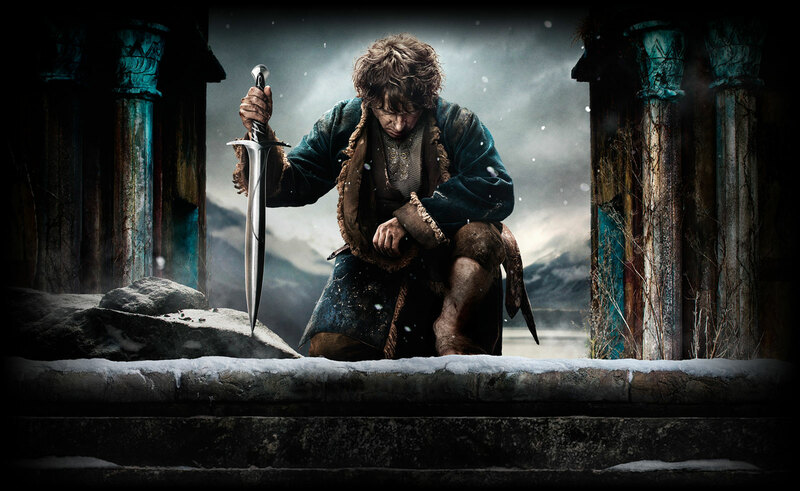 This entry was posted in Movies and tagged Battle of the Five Armies, Hobbit, Movie Review by Jodi. Bookmark the permalink. I liked them. I agree with a lot of your points. 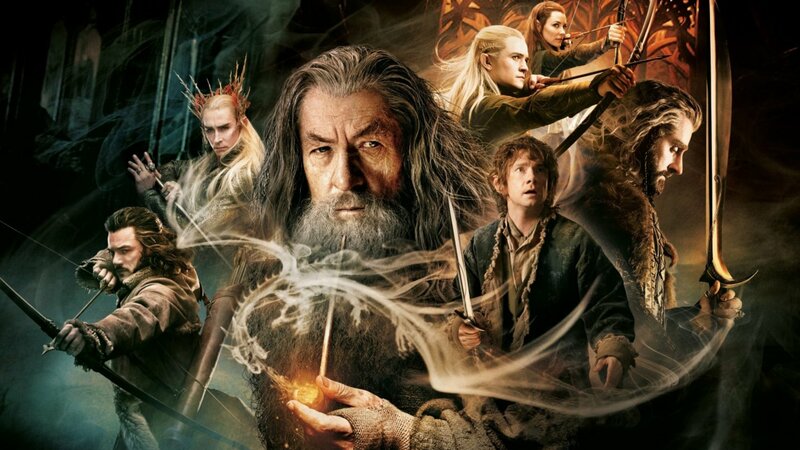 To be honest, I have no problem with the Hobbit being made into two or three movie because (as with the LOTR), Tolkien had a nasty habit of summarizing events instead of spending more time on them. Probably because of the omniscient POV he chose to write with. For instance, they stayed in Rivendell for weeks (likewise in Mirkwood), but the events are summarized like a montage (roughly a paragraph in Rivendell). Naturally, a movie is going to be longer just because they had to flesh out those scenes. I think it still could have been three movies. There were things that needed to be cut, and other things I think he could have spent more time on like Mirkwood. I think the flaws with the movie are less due to the length and more to do with some polishing issues. I’m not sure if he was given the same time frame to write, produce, film these movies as LOTR. I think with more planning, they would have been better, but I still greatly enjoy them. I hadn’t thought of how using the omniscient POV would have affected things, you make a good point. Originally the whole trilogy was supposed to be directed by Guillermo Del Toro. 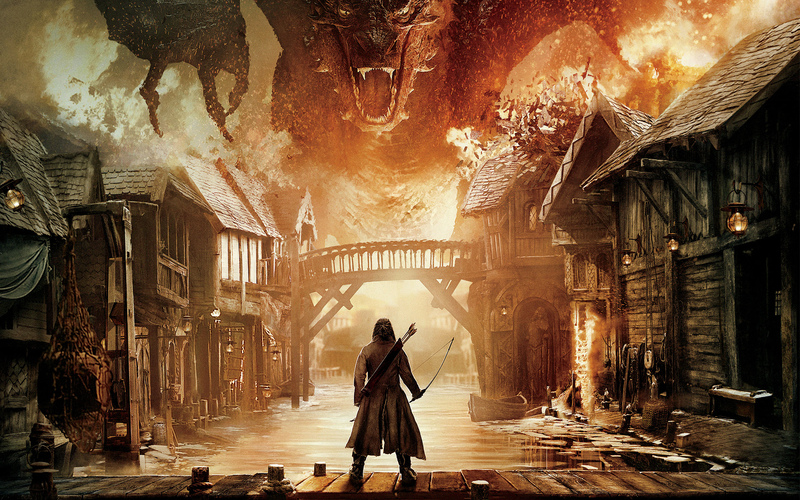 I’m glad they got Peter Jackson on board so that there was a cohesive feel between the Hobbit and LOTR. I’d like to go back and watch the earlier two Hobbit movies again now that the trilogy is complete.